What is the distance from the house to your gate? 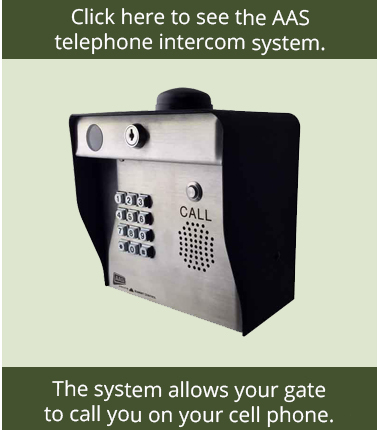 The gate intercom selection from GateCrafters.com includes: Stand-alone intercoms, telephone entry, b/w or color video and much more. 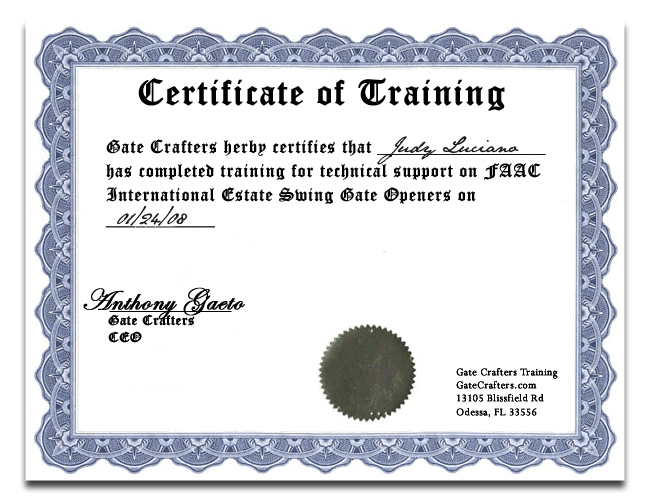 GateCrafters.com evaluates product lines and chooses products that are best suited for residential gates, and we share it all with you below in our extensive selection and complete product evaluations. 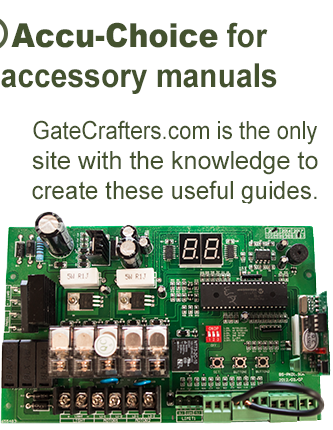 You can also check out our extensive selection of gates and gate openers. 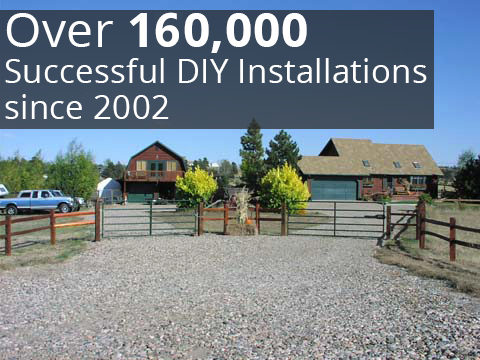 200 authorized users can open your gate via cell phone. Wireless 3G-GSM intercom operates off of a cell phone SIM card. As seen on one of the amazing properties on the hit show CSI:Miami! 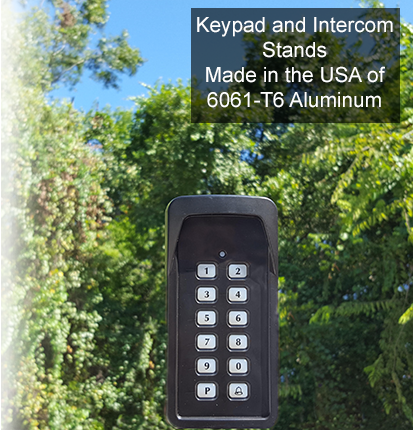 Designed for multiple users: great for communities, parking garages, office buildings etc.